It may be hard to keep up with this competitive world of content marketing with overflowing bloggers and websites. But have you heard about the saying “Keep your friends close, but your enemies closer”? This strategy might be the right way to deal with the fierce competition. Your competitors seem like they have done everything right to reach the top of the game. Find out what they are doing right and you are not. Find out why you are not getting much readers, despite your superior contents. Sometimes it is not just the content, look at their designs, their SEO and even their advertisement strategies. What if your competitors have started with this new revolutionary strategy? It is not so late to catch up and win them in their own game. Since your competitor is serving in the same industry as you are, it is more likely that you both share the similar readers and attract similar customers. Thus, take time to read the competitor’s blog to learn more about your readers. Competitor’s comment section can give you clues and help you learn a lot about what your readers are asking for. 3. Find Prime Marketing Opportunities. The world is changing rapidly and so is the market for various businesses. With the changing world, it may be time to update some of your marketing strategies. The internet has opened a whole new dimension for marketing and advertisement. 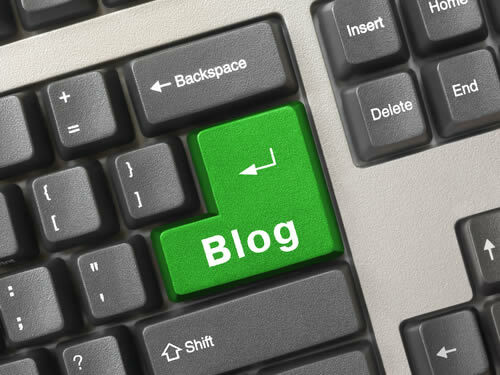 Your blog may be a great place for advertisement of relative products or even content marketing. See what your competitors is doing and discover new marketing opportunities as you stroll around your competitors’ blogs. Those 5 years old coupons, pictures from the 90s and years old calendars are not going to help you get more readers. Say those tacky outdated sites goodbye and embrace the new designs and looks for your blog. Good Competitors and your competitive spirit may give you enough motivation to keep the fire going and keeping your site updated. The competitor’s blog may show you where you lag in your content. Compare your content with your competitors and see how you stack up to one another. If they have significantly more content than you have, then it is time to plan and strategize great content for your own website too. Create a higher quality contents for your website to draw many readers to your website. Sometimes you may run short on ideas for content for the blog. The content in the competitor’s blog may be just the right thing to bring ideas flowing into your mind. Repurposing the content of your competitors with your own twist and added value will help you create amazing contents for your blog. Do not plagiarize; use graphics, slideshows, enhance the presentation or find a smarter way to turn the topic into an influential piece of content. 7. How to use Social Media (The Right Way). Social media like Facebook, Twitter and Google plus has become a great platform to understand and interact with the customers. Analyze how your competitors use the social media and consumer reaction by looking at the likes, shares and retweets on their contents. Get an insight about how to handle your consumer issues by observing how your competitors react to various issues related to customer services. Learn from your competitor’s mistake and adapt the ideas that can work for your business. You can learn a lot from successful competitors. Pay a close attention to your competitors’ content games and their publishing schedule. See how frequently they publish their content and how they schedule their contents. This will help to schedule your own content and help you buckle down for more frequent post if you are lagging behind. Keep your competitors on their toes by following a similar publishing schedule for similar contents. You are not perfect and so is your competitors. Find where your competitors lack and start from there. Spot the missing information and content gaps. 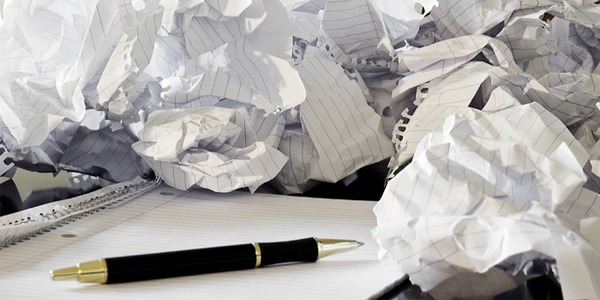 Fill your content with the information that your competitors failed to provide. Analyze deeper into competitors’ website and avoid the mistakes made by them. Identifying and filling these information gaps is very helpful to create a rich content which your readers will love. Every successful business has their own unique selling point and you have to create your own too. Look at your competitor’s blogs and identify your own strengths and weaknesses. Realize what unique value you can provide to your readers. Creating a unique identity with your blog requires lots of creativity and brainstorming, but the fruits of the brand value are far higher than being just another copy of something. Finding your identity among your competitors is very important for building your own brand value and creating compelling contents. The success requires lots of learning, so open up and take your competitors as an opportunity to learn. These learnings will help you improve your website and help you get an edge over them.